Cruise Specialists guests love the option of an extended World Cruise – and in the case of Oceania Cruises, that means an incredible 180 days. Set sail on a remarkable journey of a lifetime on the 684-passenger Insignia. 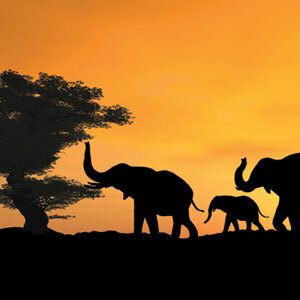 Be among the first guests to experience this brand-new 180 day voyage around the world! 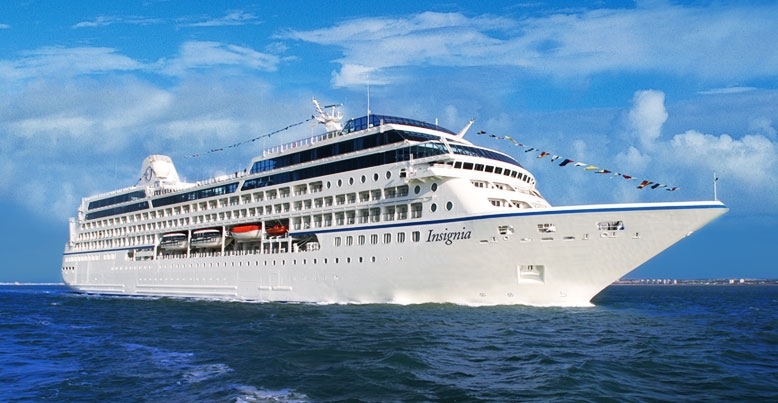 The Oceania Insignia will sail round-trip Miami and visit the Caribbean, South America, Africa, India, Asia, Australia/New Zealand, South Pacific and Hawaii.